Home security crime in Australia is a growing problem. At least that’s what 58% of Australian’s believe, according to Roy Morgan research. Home robberies were at their highest in six years during late 2017, with break-ins and other home security breaches remaining a problem. Whether you’re a home owner or a renter, home security should be a top priority. Naturally, thieves target properties with little to no security, or homes that look unoccupied or easily accessible. However, with more than two million Australians not implementing basic security measures, there’s lots that can be done to safeguard against break-ins and better protect families, homes and belongings. 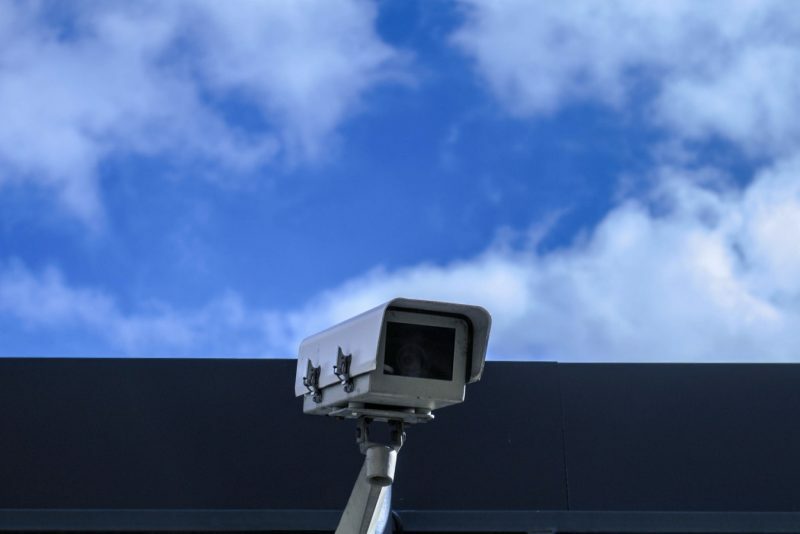 If you’re looking to increase your home security or live in a crime hot-spot, here are some proven tips you can start implementing today. Re-keying new home locks when you move isn’t something you may usually think to do. However, assuming every former owner or renter of your new home is as trustworthy as you, and has handed back all copies of the keys, can be a recipe for disaster. 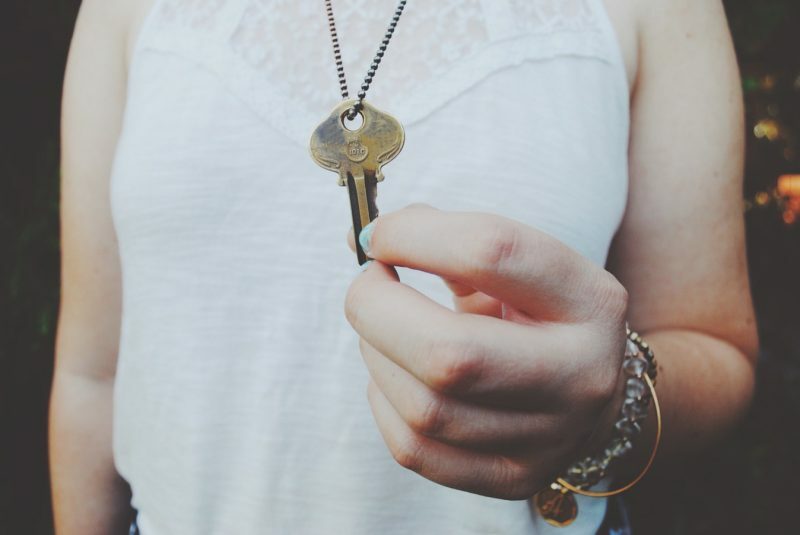 Unless you’ve built a new home from scratch, you can never be too sure how many sets of keys to your property exist. Would you put your family and belongings at risk? To be safe, pre-existing homes should have locks re-keyed. This will guarantee no one has keys to unlock your house except authorised parties. If you’re renting, check with your property manager whether you can have this arranged based on security concerns. Investing in a home security system can provide the level of security you need, whether you’re in a rental or your own property. Alarm systems, CCTV cameras or a full home security system are effective deterrents, with burglars admitting they avoid homes with them. In fact, according to Budget Direct Insurance, 49.1% of offenders said a functioning alarm system would likely stop them breaking into a house. Some security systems may also help to minimise loss. If a thief tries to challenge the system, alarms are activated and a notification sent to you or local authorities. Typically, this will scare the offender off so your home and belongings are safe. Home lighting is another proven technique to help deter thieves from targeting your property. Houses that appear to be vacant or unoccupied are a prime target for offenders. Adding sensor or timed lighting, especially when you’re not home, can give the impression someone is there. Outdoor areas that are well lit, with trees and shrubs trimmed and maintained, will be less of a target. The entryway to your home should be brightly lit, controlled by a light timer if necessary. Not only will it make it safer and more comfortable for occupants coming home after dark, but it’ll also act as a good deterrent. If you’re not home in the evenings, putting internal lights on an automatic timer can make it look like someone is inside. Consider a smart system, which can automate your home’s lights, audio speakers, TVs, security cameras, locks and appliances. These are all controlled from your smart phone. Smart systems also connect smart locks, which notify you if a door has been unlocked or if someone is trying to bypass it. Doors are only as strong as their locks. Whilst reinforced doors are important to home security, quality deadbolts and locking systems are encouraged. The most common type are single-cylinder deadbolts. Door locks should be the best you can afford and comply with an Australian Standard triple locking system. Add to your defences with security screens installed on windows and doors. The most common method of entry in home break-ins is via windows and doors. Mesh security screens act as security barrier, but also allow you to open the house up without jeopardising on safety. Security screens are typically made from aluminium, which is challenging to break and visually appealing for properties. 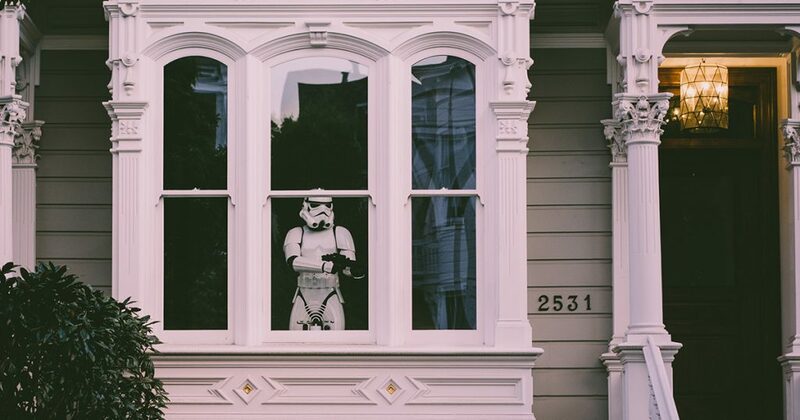 Double glazing on windows can prevent intruders breaking the glass to enter, but security screens are necessary for extra protection and to eliminate weak entry points. Some households may benefit from a small safe, depending on security requirements. Find a suitable size safe that suits your needs and have it bolted to the floor or a secure spot within the home. If you have personal valuables, such as jewellery or important documents, keeping them secure in the safe is ideal if a break-in does occur. While home and contents insurance is important for security measures, it can’t give you back irreplaceable items. If you’re planning an upcoming getaway, avoid posting the travel dates on social media and other public platforms. This leaves your property open for people to know that your house will be unoccupied. Instead, keep details to a minimum and ensure you have automatic lighting set up when you’re away. Unemptied mail boxes are a sure sign the house is unoccupied. Arrange for a friend or neighbour to call in while you’re away and move your car, collect your mail and check primary entry points for possible intrusion. Home security in Australia is a constant challenge. However, with smart tactics and safety precautions, you can minimise the chances of being a victim of break-ins. 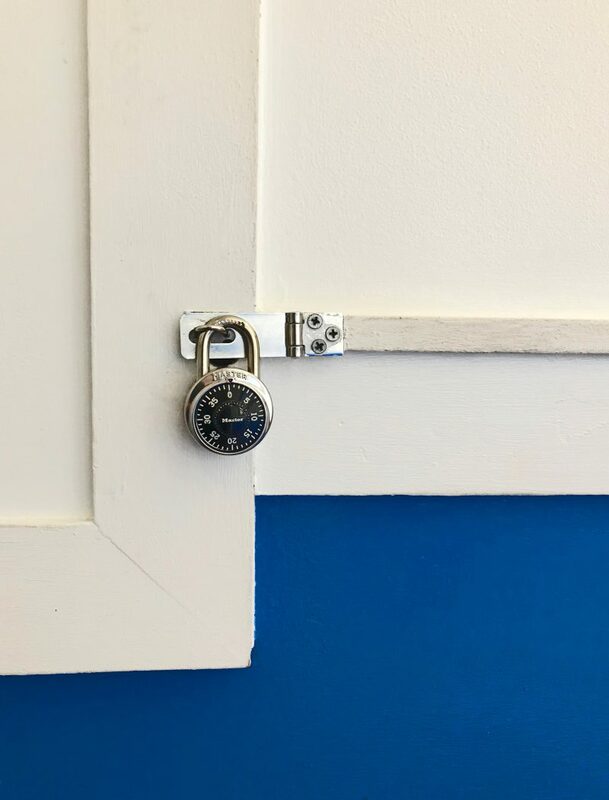 This article is written by Jayde Ferguson, who writes for Lock, Stock & Farrell – Perth’s award-winning locksmith with a strong commitment to providing excellent home, commercial, car and emergency security services.